well i know some of my readers will be thinking hmmm keys i have not been able to read any of your blogs. that’s because i had to set it onto private but not anymore (read my blogs under this). 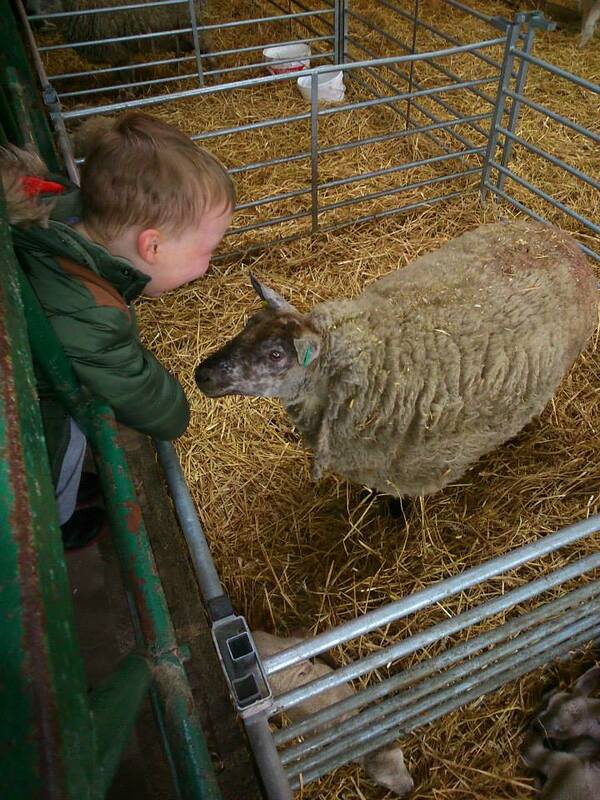 me and my family took my little man to cannon hall farm. i have to admit that i had fun to and i love seeing liam having fun and learning. its been a cold day and sometimes little drizzle but that didn’t mess up are day.